A mind map is a diagram which shows concepts arranged radially around a central key word or idea. Mind maps are used to visualize and classify ideas, and as aids in study, organization, and decision making. 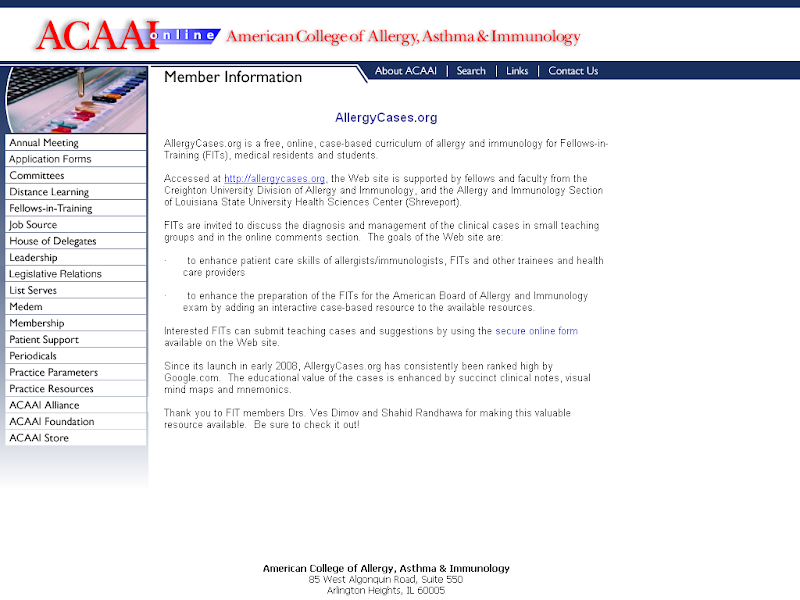 Click here to see the full list of mind maps in allergy and immunology.